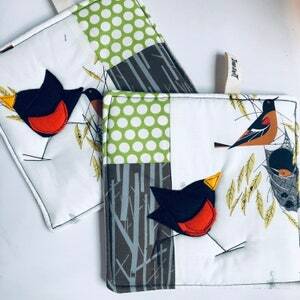 Made form Birch Fabrics' Organic Cotton that boost environmentally friendly cotton! 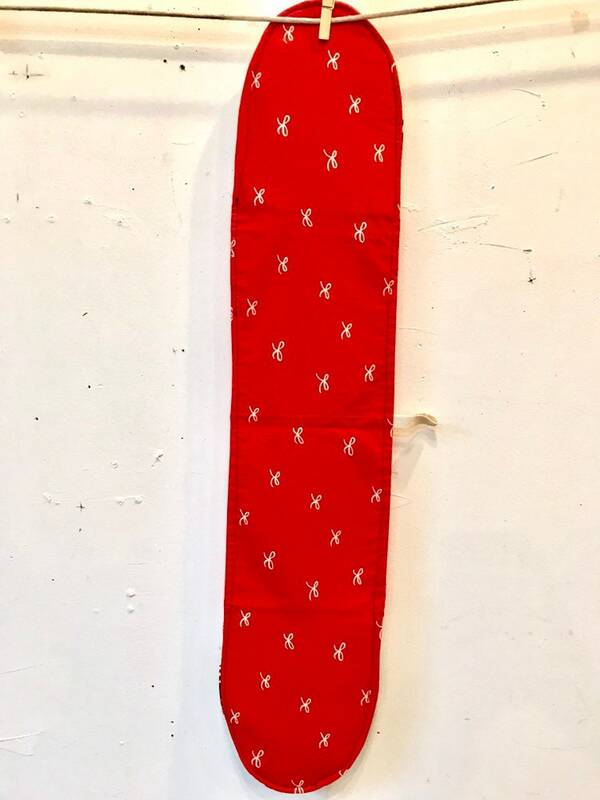 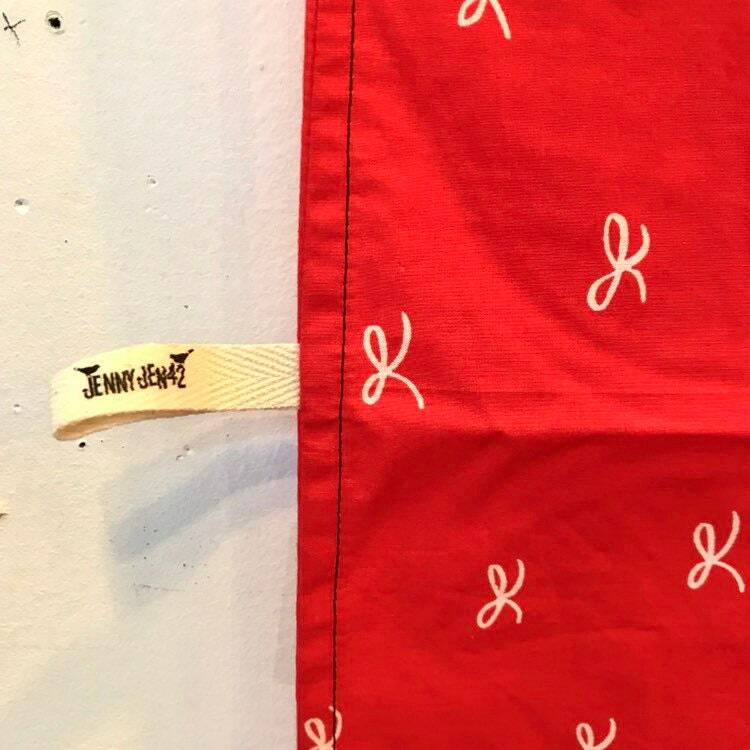 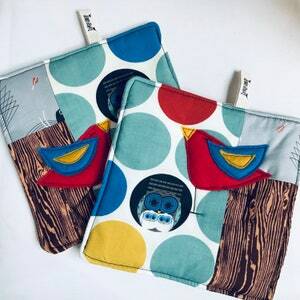 Fabric is produced from 100% organic cotton, and printed with low impact to the environment. 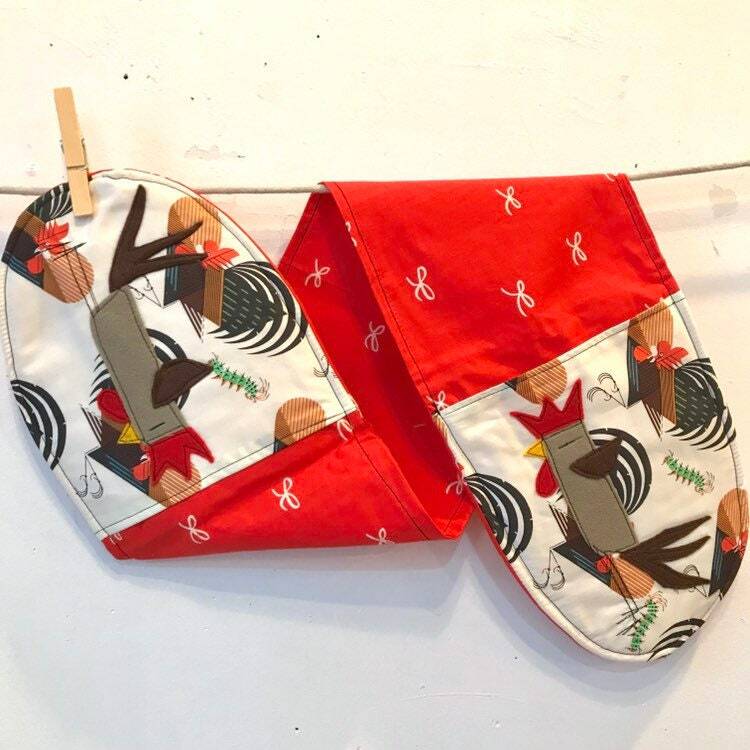 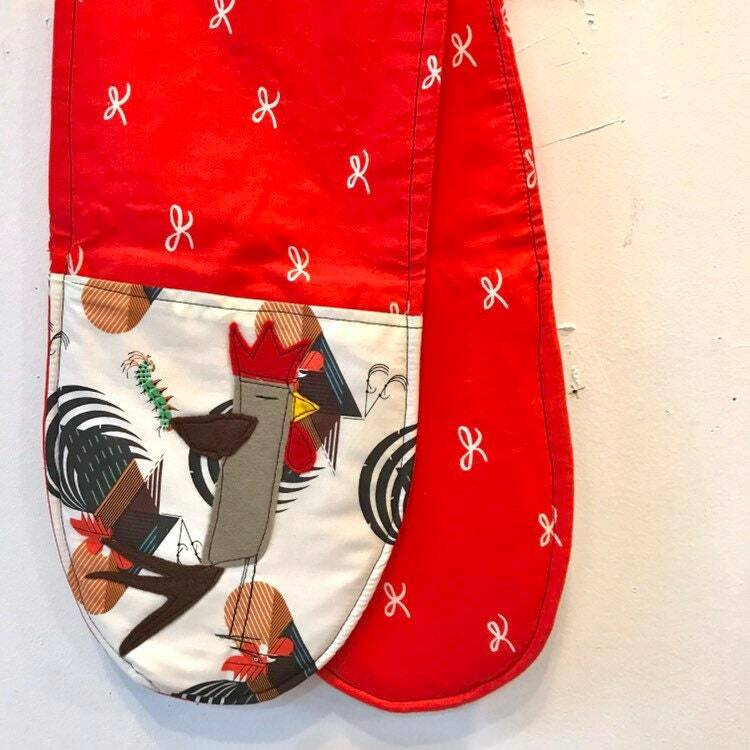 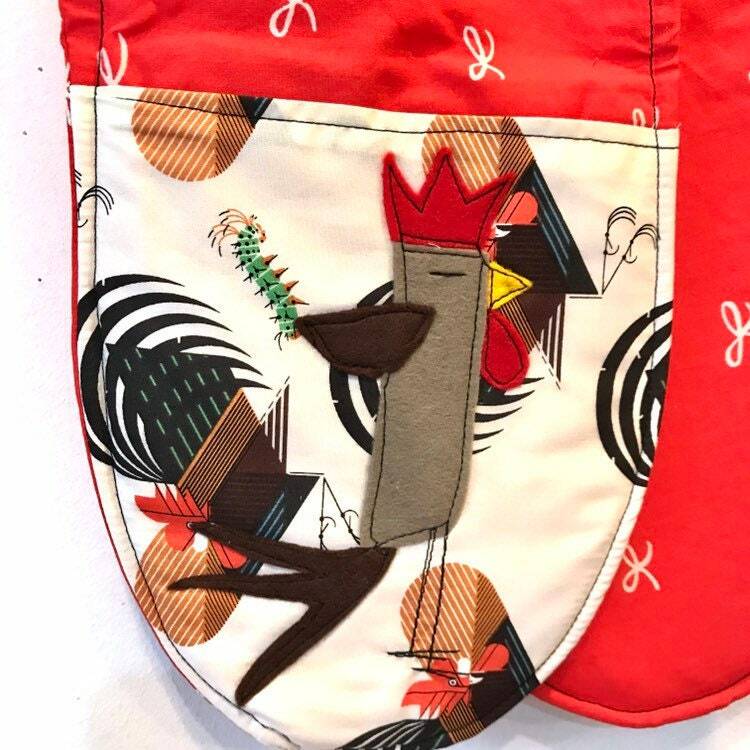 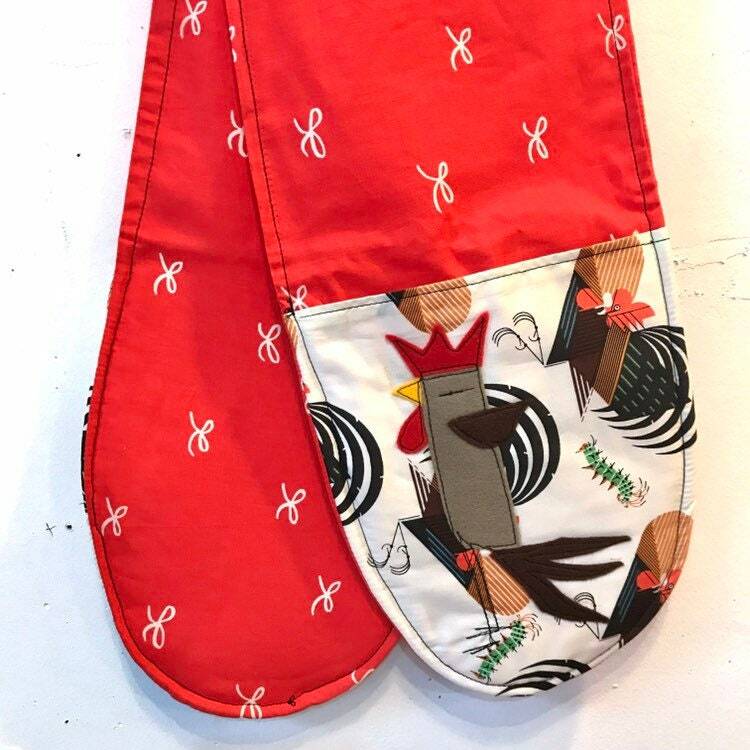 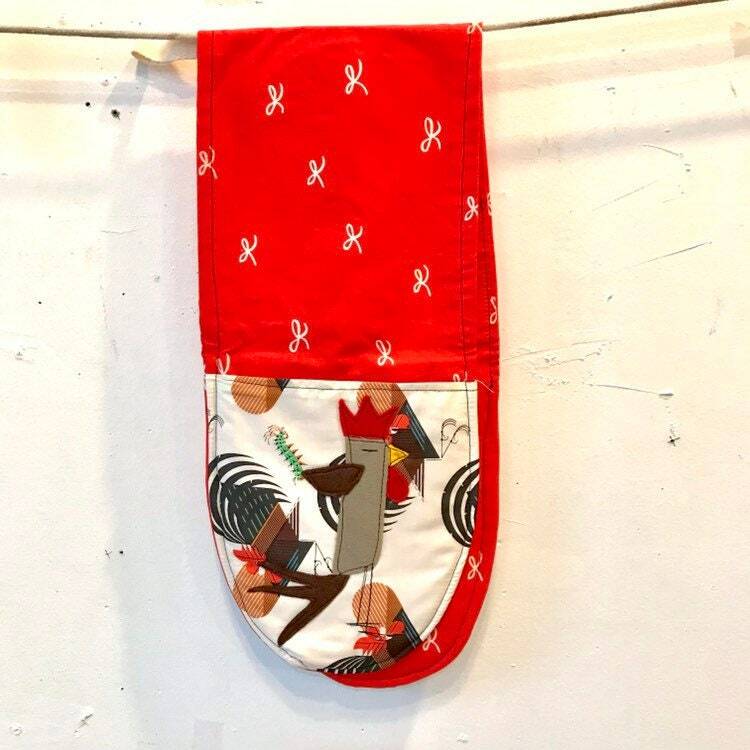 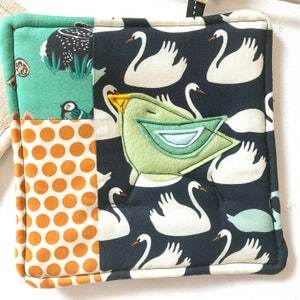 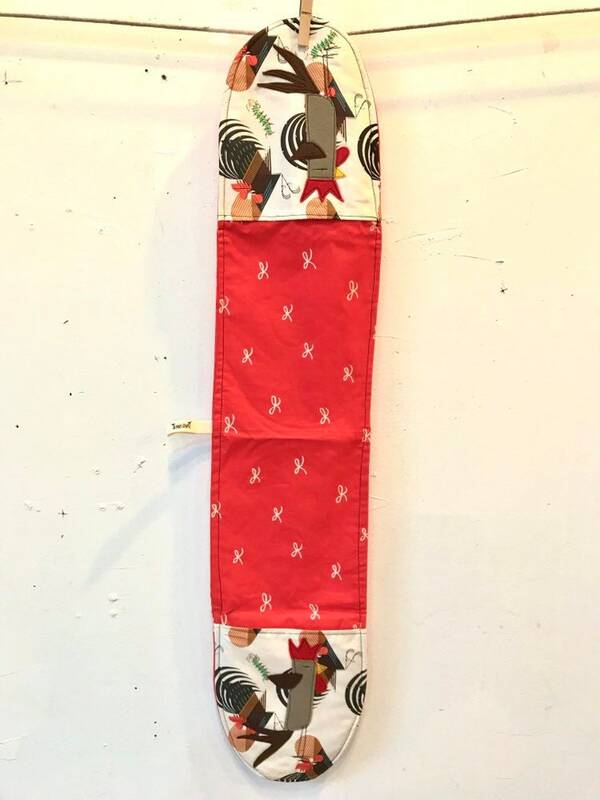 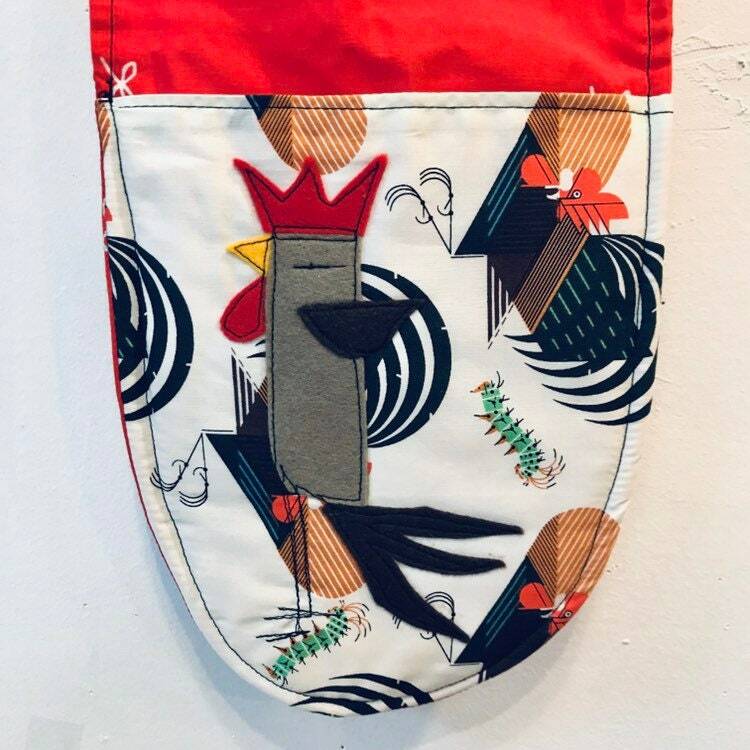 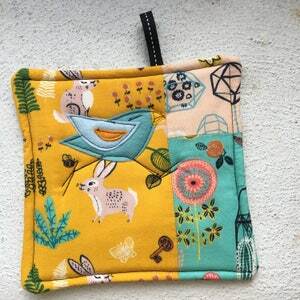 This oven mitt has a base in organic cotton and the mitt top in organic cotton canvas.